Helping Other People with Epilepsy receive seizure alert dogs. 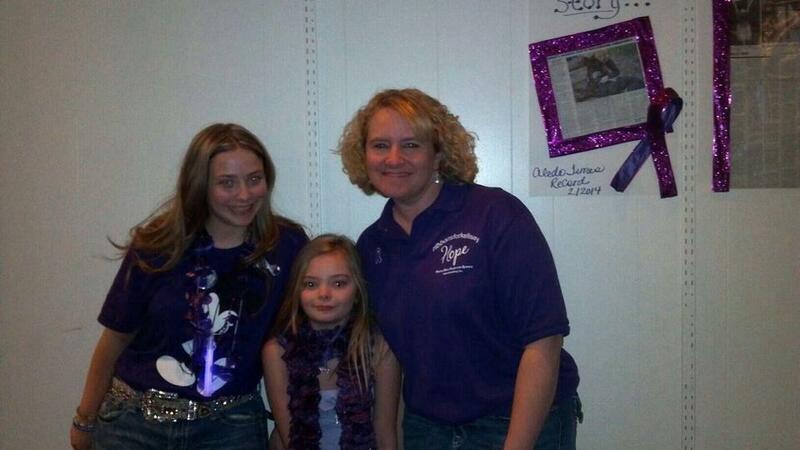 towards helping another young lady receive a seizure alert dog! 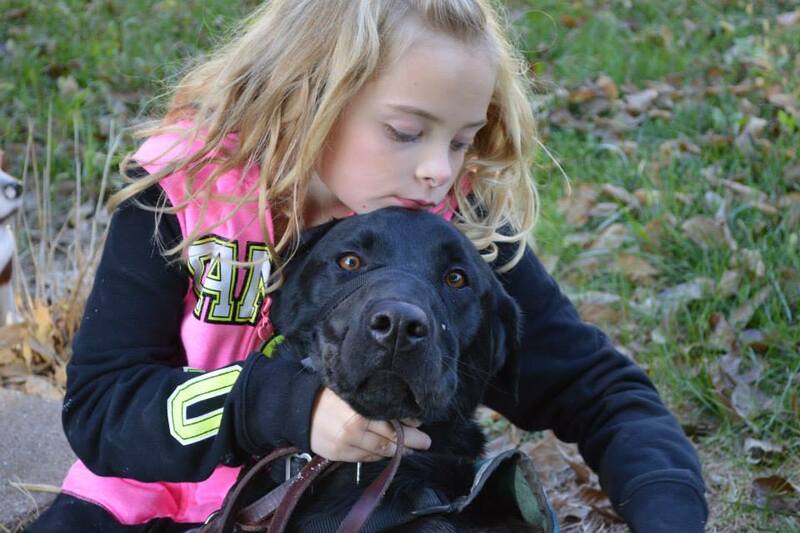 Jasper a seizure alert dog was placed with Kellsey in January 2014! Tiny Superheroes are friends of ribbonsforkellsey, inc.
Be sure to check out our very own Quad City Tiny Superheroes thanks to Channel 6 and Fran Riley! 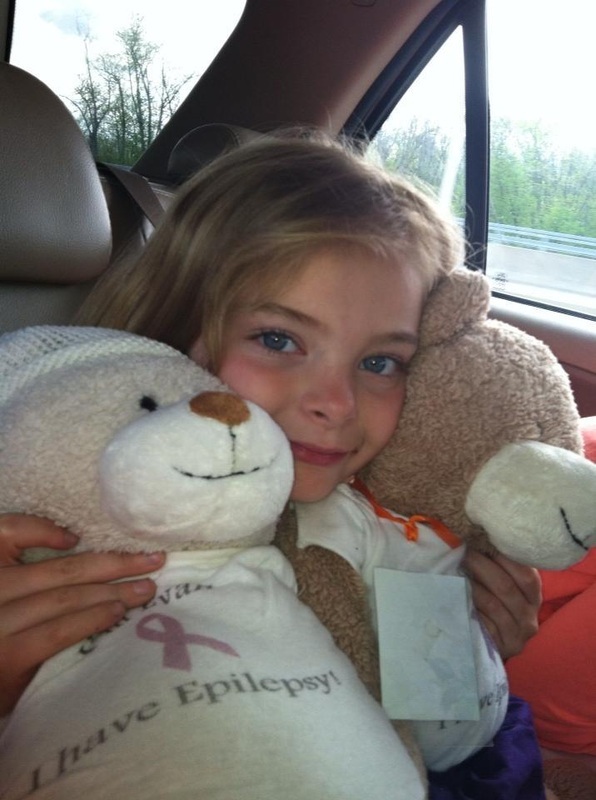 Kellsey has her very own awareness bear named "Emma" to educate families about her journey with Epilepsy! Please check out the current bears and where they have traveled! You can request that "Emma" bear visit your home too! Just go to the website and click 'request a visit', the bears come to your doorstep and get to stay with you for a week! While they are there you can read the story and help educate your children about Epilepsy. After a week in your home they are then sent to another family and continue spreading awareness about Epilepsy! Make sure you request 'Emma Bear' that is the bear that is written about Kellsey!